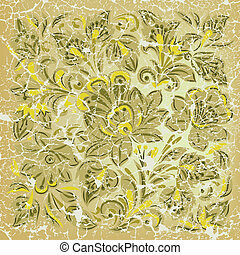 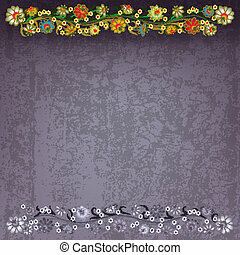 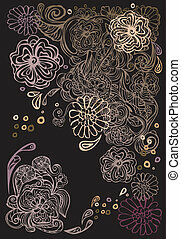 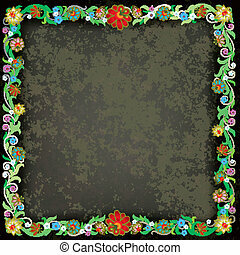 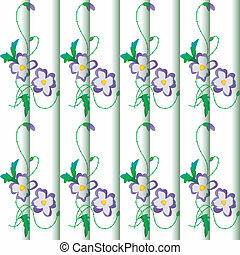 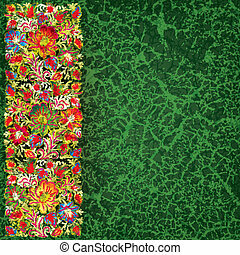 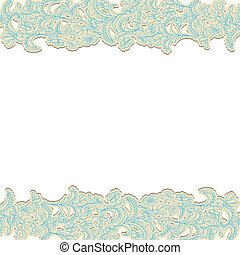 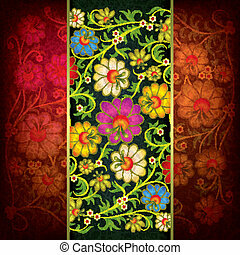 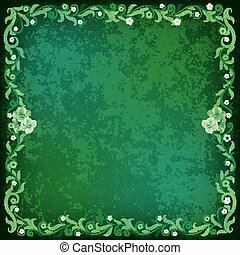 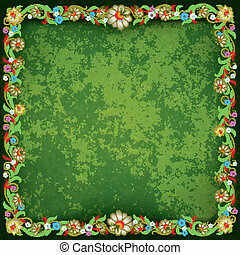 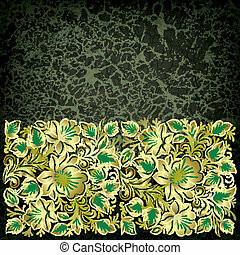 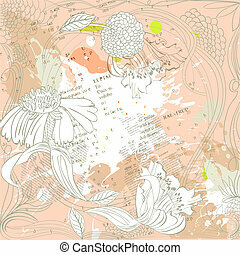 Abstract grunge background with floral ornament. 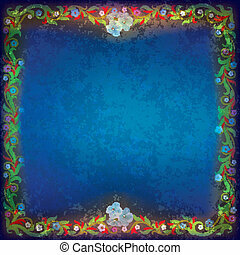 Abstract blue grunge background with floral ornament. 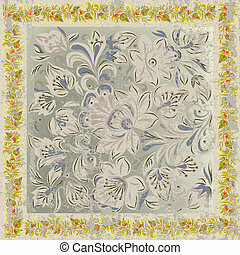 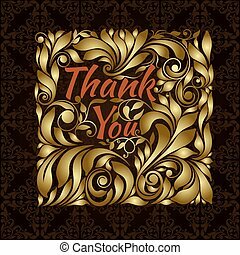 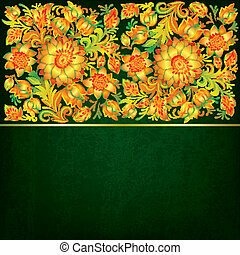 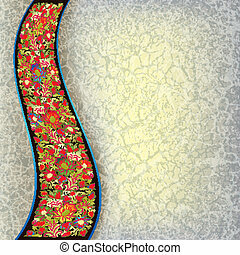 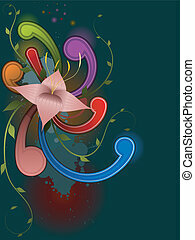 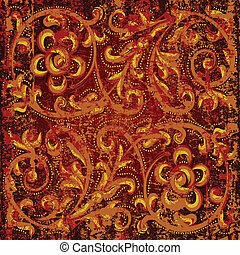 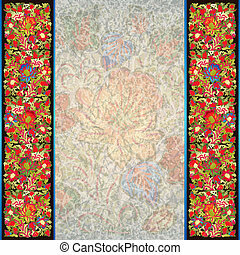 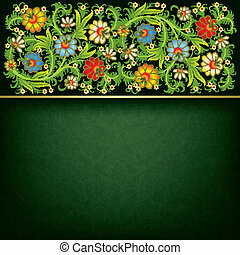 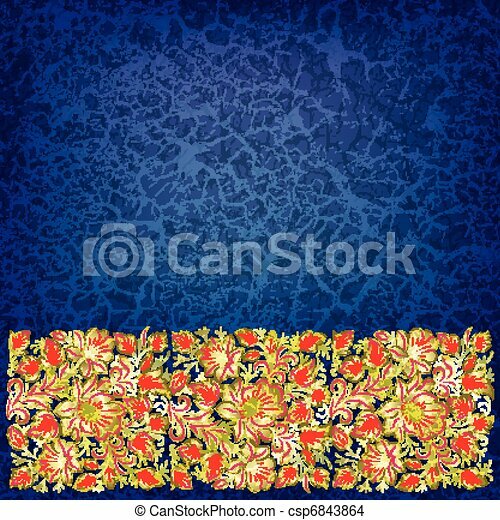 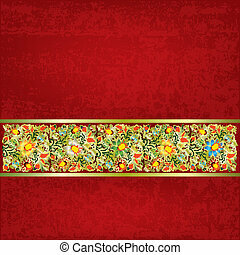 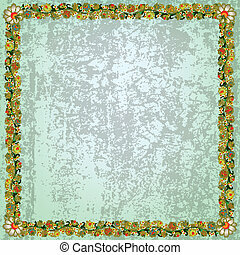 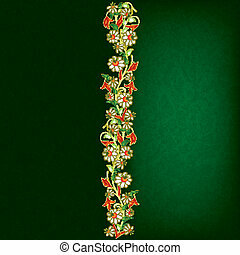 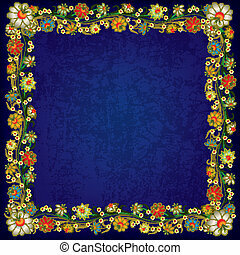 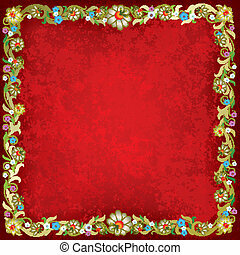 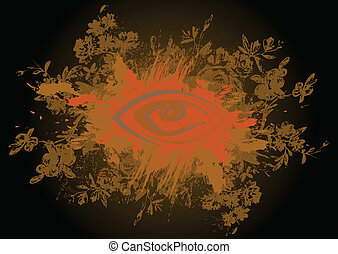 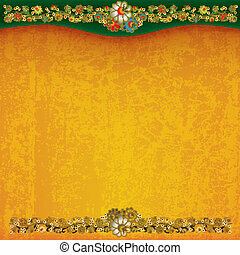 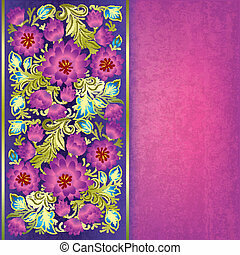 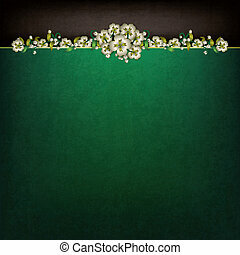 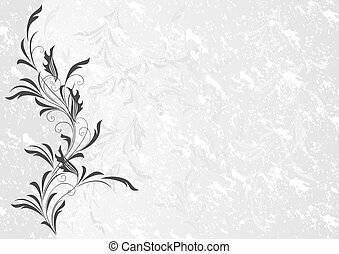 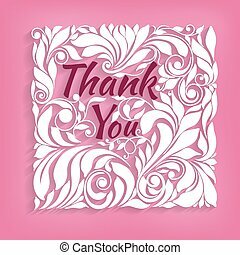 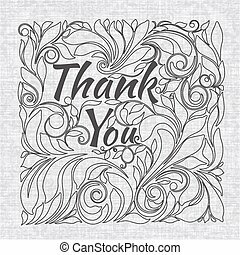 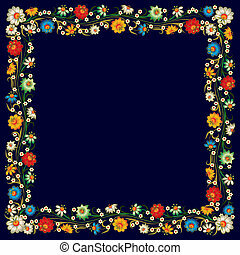 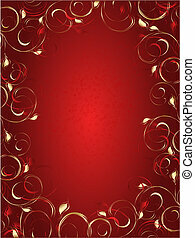 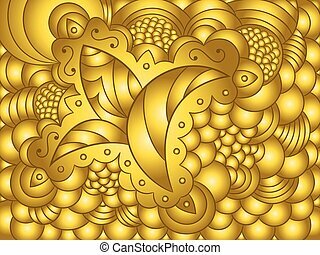 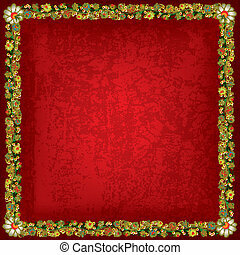 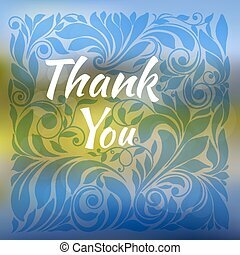 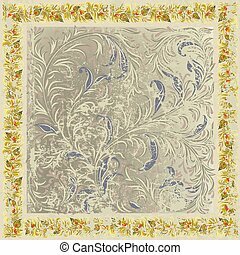 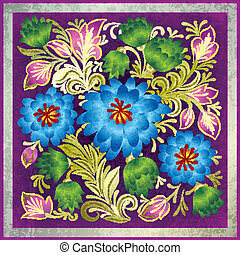 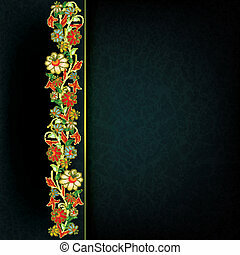 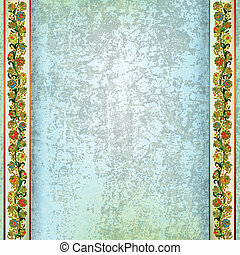 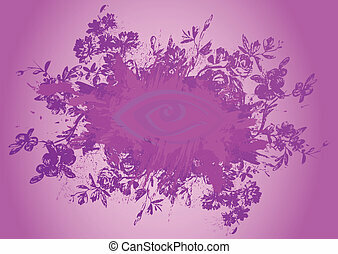 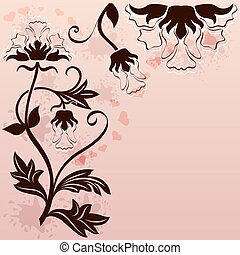 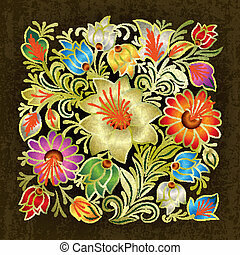 Abstract background with corner floral ornament.